Find Natural Solutions for your family that really work! ﻿You will generally see them drinking citrus oils in glass water bottles or applying oils at work to concentrate. Sometimes they will pop a peppermint beadlet to settle their stomach after a meal or to give themselves an energy boost before they head on a long drive. They use cold vapor diffusers instead of traditional oil burners because they want health benefits. They like to try out new DIY products like skin serums and room sprays or baby wipes and mouth washes. 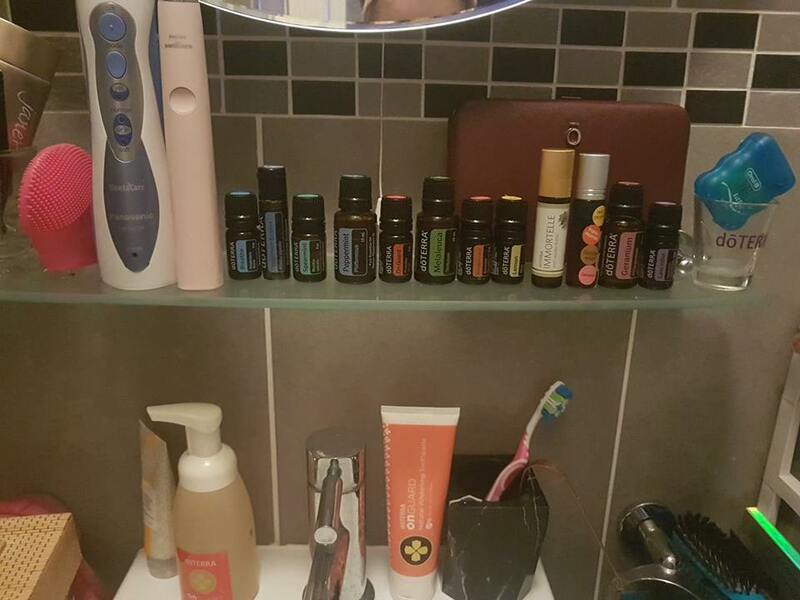 They bring them wherever they go and they put different oils where they will use them. They always have at least a key chain full of small oil bottles when they leave the house. They are proactive in their health and they value quality products. They are not perfect but they strive to remove toxins from their life wherever they can and are always looking for new areas they can learn about and improve in their life! A true doTERRA oiler also knows how to get the vast majority of their oils for free with the most incredible loyalty program in the world! For those oilers who find they can't stop sharing their oils with friends and family they often end up getting all of their products paid for or in some cases build an entire new career out of it! What is The Oiler Movement? 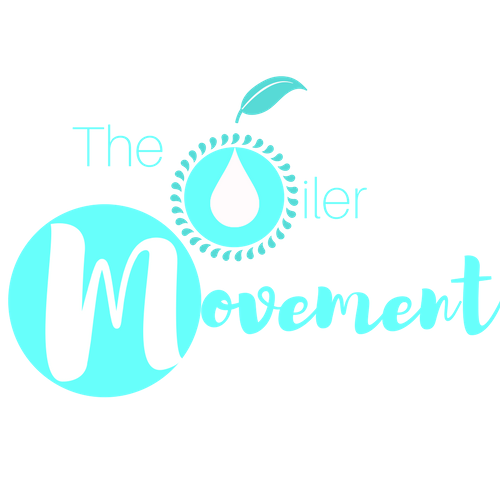 The Oiler Movement is a community of natural health and toxin free living enthusiasts. As "Oilers" and doTERRA wellness advocates we are committed to transforming the health of others on a mental & physical level through the power of essential oils and other plant based products. Led by Ciaran & Linda Sampey, The Oiler Movement is now one of doTERRA's largest European teams with leaders across the Republic of Ireland, United Kingdom & Portugal. What Does the Oiler Movement Do? The Oiler Movement Team provides free introductory classes on how to become an "Oiler" & advises people on the different options they have to get the best value medicinal grade essential oils. Once you become part of our customer community you can continue to receive continuous education and support on the products and enjoy a healthier more empowered life as an Oiler! We run online and offline programs and events to keep the education part of what we do the main focus! As the team continues to grow, we are also looking for entrepreneurial minded people who have a passion for natural health and empowering others. 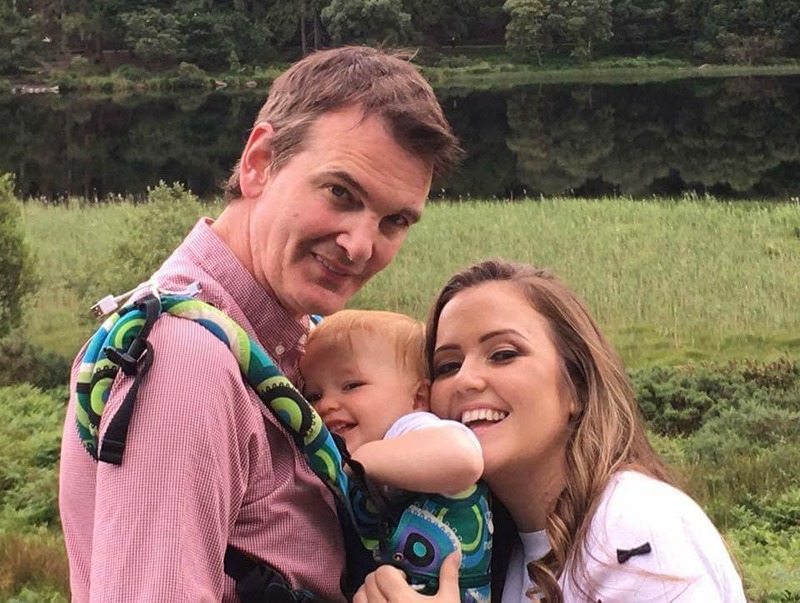 You may want out of the corporate world or a better family work life balance like Ciaran & Linda did. Or perhaps you have another business that you feel the oils would fit nicely into. One thing that sets our team apart is our ability to find, train and coach new business partners. With a combined background in sales & marketing as well as life coaching, we have been able to use that experience to grow our team with a cold market, event centered approach. This is very good for people who don't want to rely on their own contacts or natural networking abilities alone. For those who want help with strategies of how to incorporate the oils into an existing business this is another area we excel at. To date we have specialized heavily on the beauty & massage industry and are now moving into yoga and nutrition fields as well. Linda Sampey, one of the Co-Founders of The Oiler Movement, developed acne rosacea and IBS quite suddenly in her late twenties. 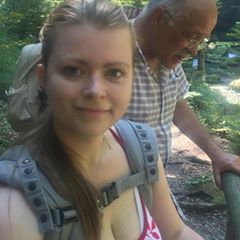 Desperate to avoid medication and get to the root of the issue she started researching about potential causes and everything was leading to toxic overload and a poor gut flora. She began a process of cutting out toxins from as many areas of my life as possible over a gradual period of time. During this process a nutritionist she met a meditation class recommended doTERRA. It was the only thing that she tried which had fast and lasting results for her skin and digestion. She began to share the oils with some friends who had other things like chronic ear infections and skin issues. They too were blown away with the results. Listen to Linda's Story on How The Oiler Movement Began & How To Use The Top 10 Oils! The 10 Most Popular Oils! 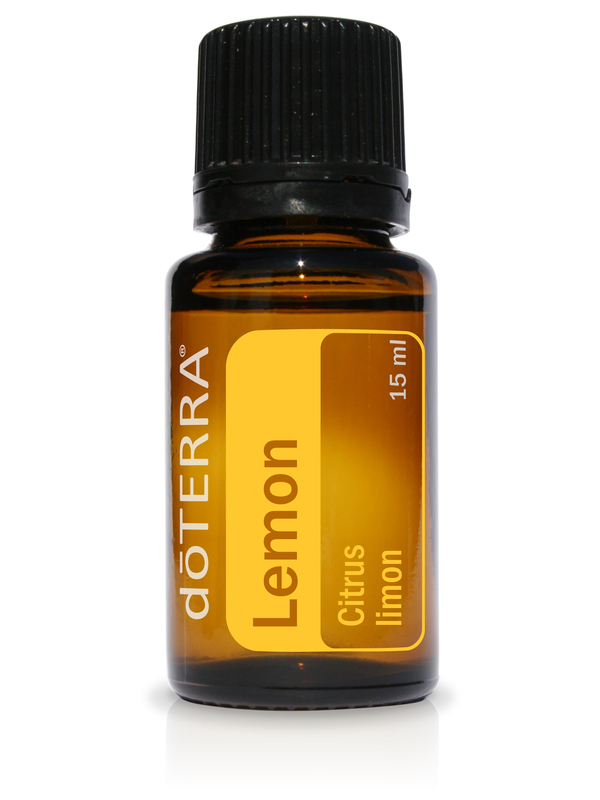 Did you know certain essential oils have been scientifically proven to kill viruses & bacteria! They can actually enter our cells and stop viruses from replicating! 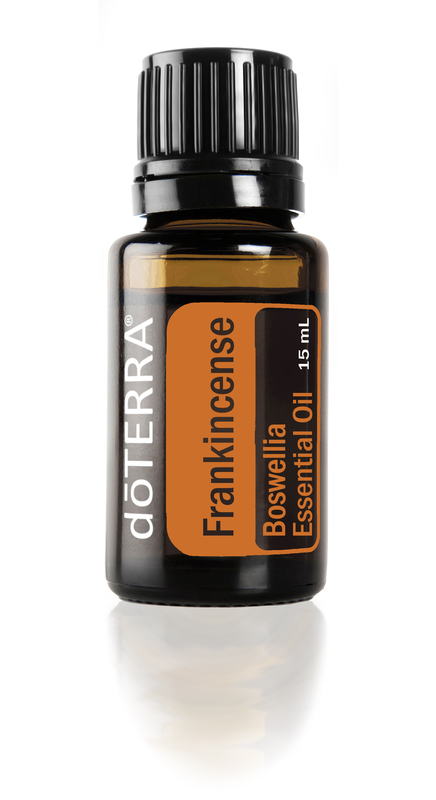 When we use essential oils aromatically they enter our nose and end up in the amygdala. This is the control centre for our emotions! They can calm us or uplift us in incredible ways. Certain oils like peppermint, Ginger and Fennel can help us digest our food better and support issues such as bloating, constipation and diarrhoea. Peppermint oil can be used for so many things! It is a wonderful addition to your toothpaste for removing plaque. Take one drop of it and it will also boost your energy and concentration levels. To cool the body down it can also be applied topically. 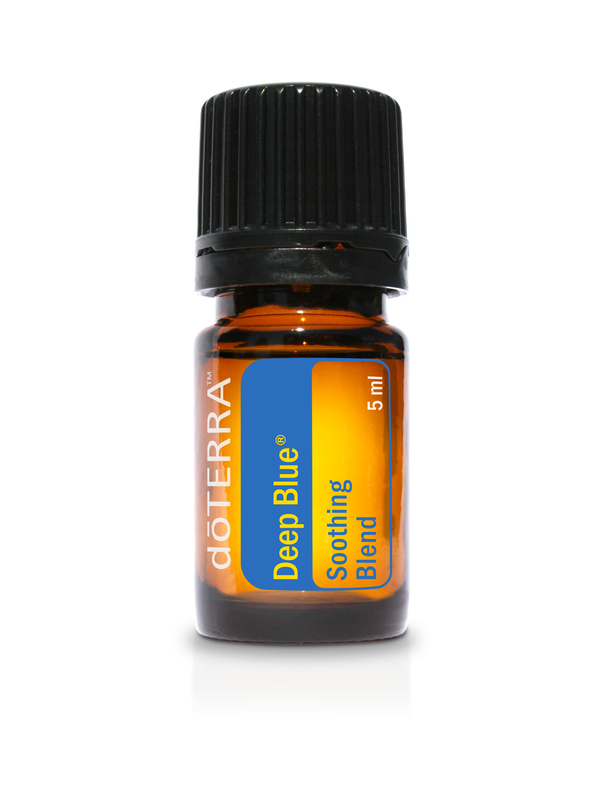 Deep Blue is a blend of natural anti-inflammatory oils such as wintergreen and blue tansy. It has both a cooling and a warming effect on sore muscles and is a great support for anyone who is suffering from minor pain issues. 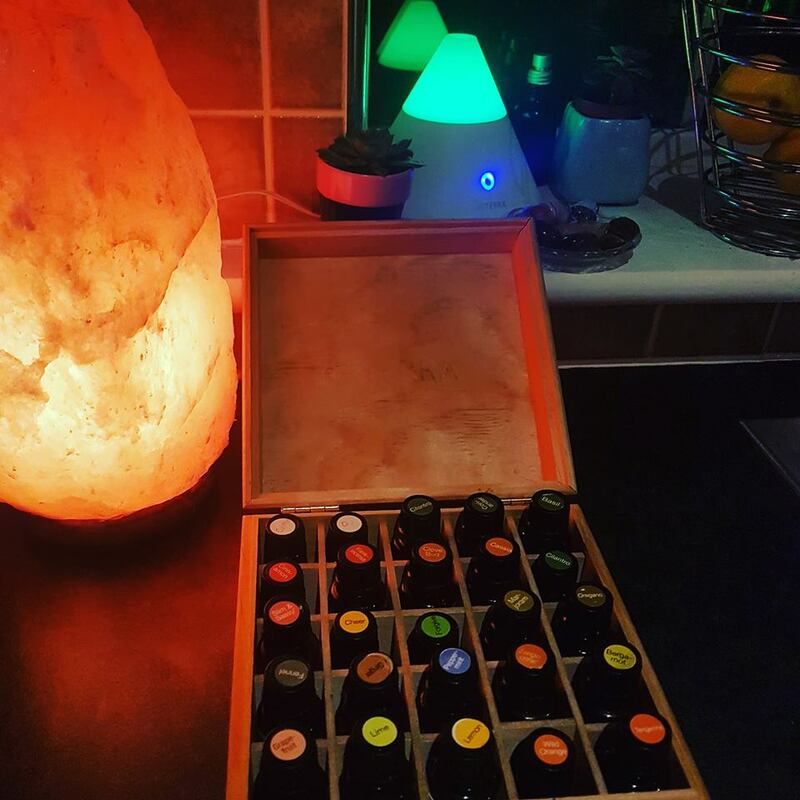 Essential oils are great to use on your skin because they increase the moisture levels, stimulate collagen production and have an cleansing antimicrobial effect. Frankincense is one of the best oils to use in skin care because it works at a cellular level to protect your skin cells. 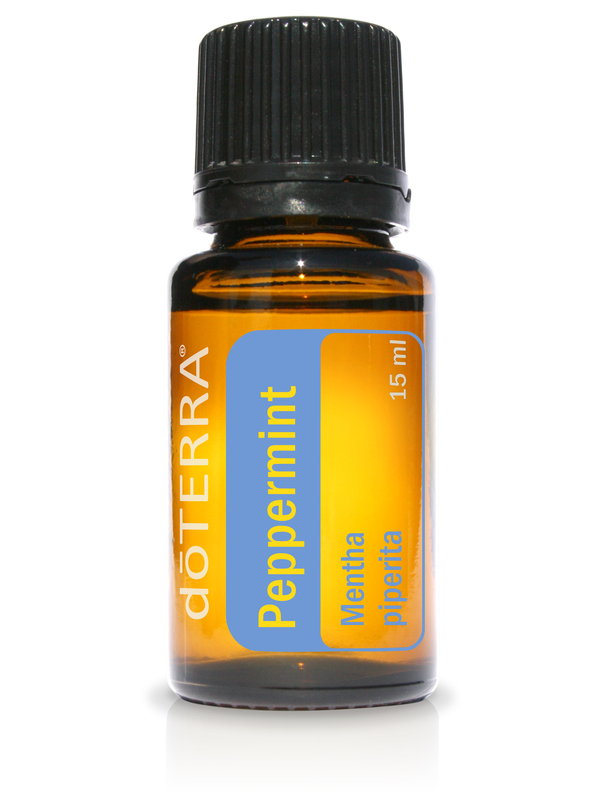 Certain oils like eucalyptus, peppermint & cardamom have a positive effect on the lungs. They can help to clear the airways and make it easier to breathe. Doterra has a beautiful blend called Breathe which combines many of these oils to give you the best respiratory support. Interested in finding out more? Book in for a free class with us today. What is The Best Way to Get Started As An "Oiler"? The best way is to become a doTERRA account holder and get them to ship the products straight to your house. 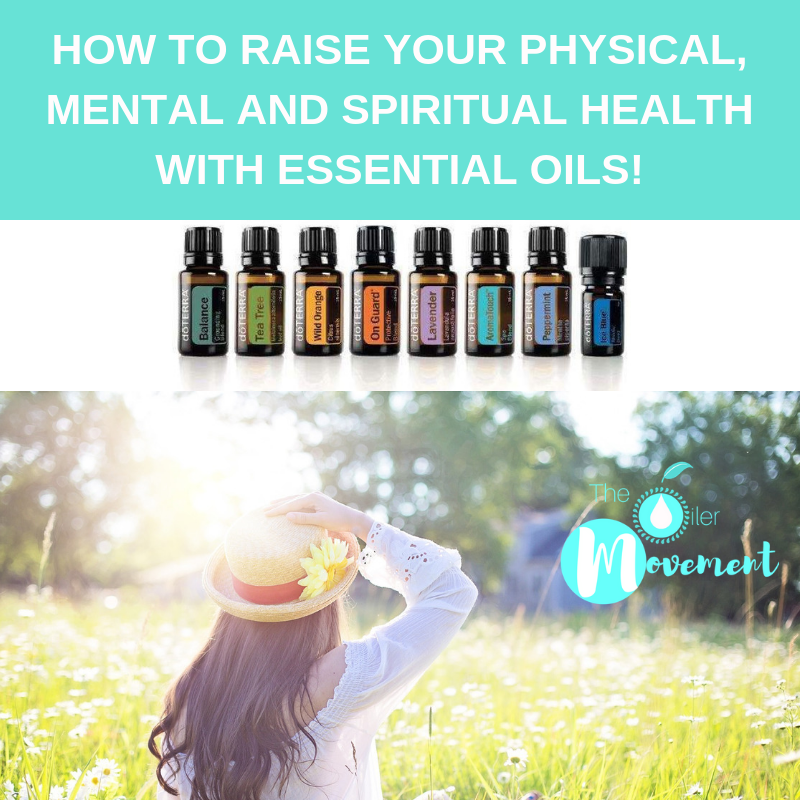 You can do this by purchasing an enrollment kit of oils through the oiler movement and then book in your two free classes/webinars with us to get started on the training side of things. Or you can book 1 free class/webinar with us and then decide if you want to choose an enrollment kit and open a customer account with doTERRA. If you decide to then you can schedule your second free class or webinar after that. 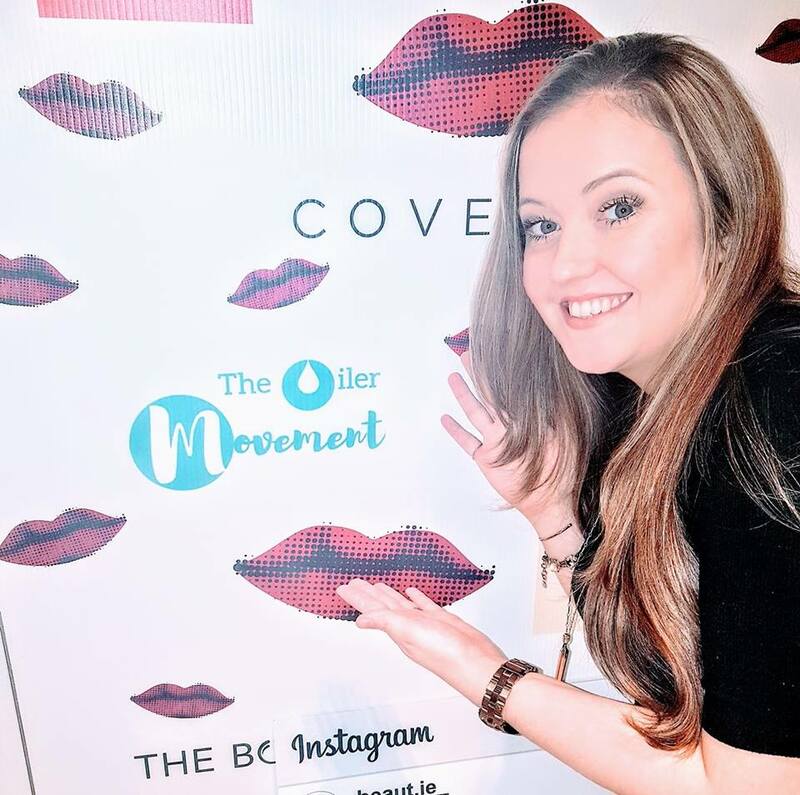 It really depends how quickly you want to get started and how confident you are already are that you want to become part of the Oiler Movement! Avoid buying products at full retail price because this is not good value and you don't get as much support. Always sign up with a doTERRA Wellness Advocate directly who you know will support you. Do not do it yourself online because you could end up with anyone in any part of the world. Never buy doTERRA products from an unauthorized seller such as Amazon. These are illegal sellers who often tamper with the products and then seal them back up - never ever worth the risk! Why Would I Want A doTERRA Customer Account? They have the option of sharing the oils to get free products or even change career and become part of The Oiler Movement Business Team! In order to become a member you can either pay €25 and select the products you want or you can buy an enrollment kit. Almost everyone chooses an enrollment kit because they are heavily reduced and the membership fee is removed. What is The Most Popular Enrollment Kit? November Special - Receive a Free USB Essential Oil Diffuser & 3 Free Essential Oils with every Home Essential Kit! Plus you will also get a €50 voucher towards any products you want in December! With this kit you should have an oil to cover almost any situation that should arise in your family's life. This is a perfect starter kit for anyone who wants to become an oiler and enjoy the "Gifts of The Earth" from dOTERRA. This starter kit comes with the 10 most popular oils in a 15ml size (300 drops). It also includes a petal diffuser for aromatic use which helps to clean the air and lift emotions. "I'm so grateful I came across dOTERRA! I initially purchased the Home Essentials kit in 2015 after I tried a sample for my hay fever. It worked so fast, I literally could not believe it. I began sharing the oils around whenever someone had a complaint and I was amazed at the results people were having. 2 years on and I have decided to build a business with the product because I fell in love with it so much. 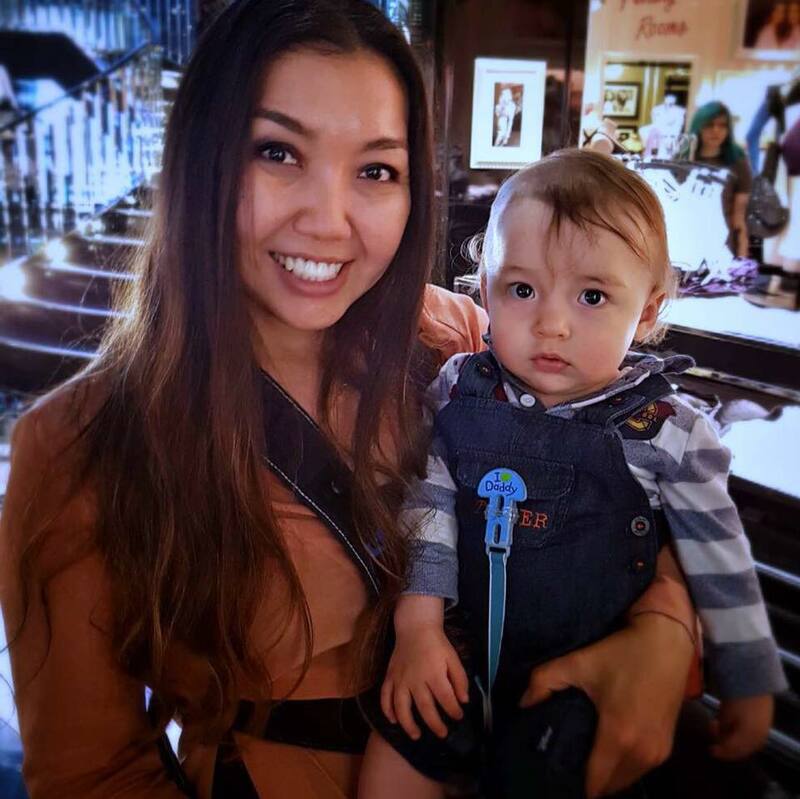 This allows me to be a momtrepreneur and I am so happy!" 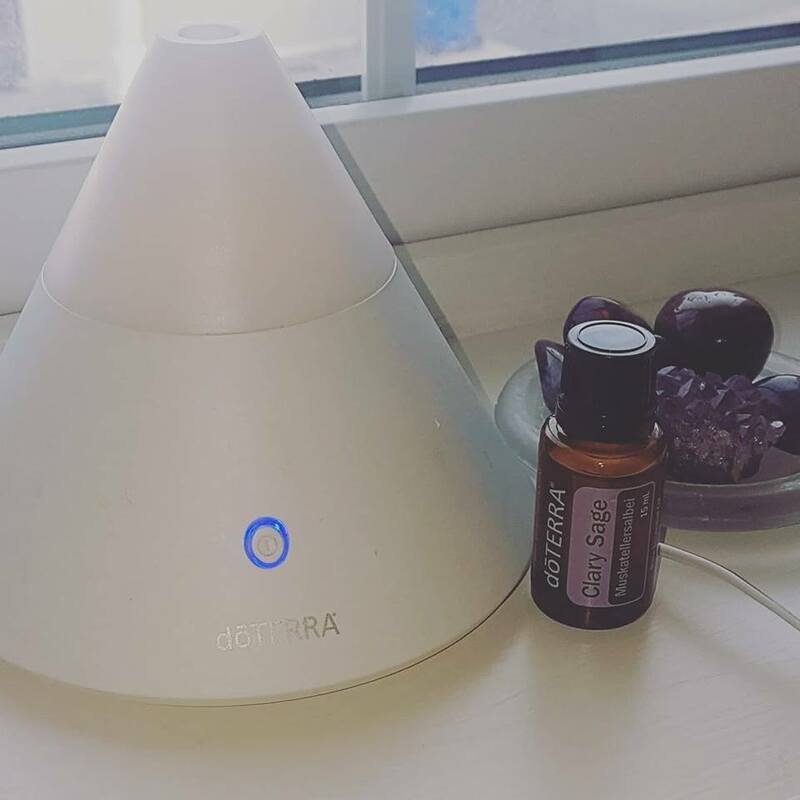 "Discovering dOTERRA at the end of my pregnancy was truly life-changing. I could never have expected how much comfort and confidence the oils would give me as a mum. 3 years on and my son has never had to see a doctor because we were able to use the oils instead. When I chat to my mum friends, I now realise how exceptional this is and seeing my little guy thrive fills my heart with joy. The oils are a natural part of our daily routine now. I love that we are able to look after our health in this way - naturally and more importantly preventatively."